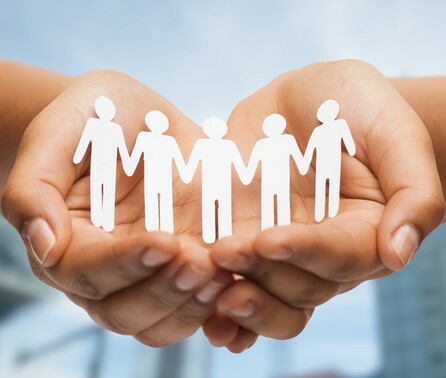 In an effort to enhance health and social functioning and overall well-being, concerns with individuals, families, groups and communities is known as Social Work. 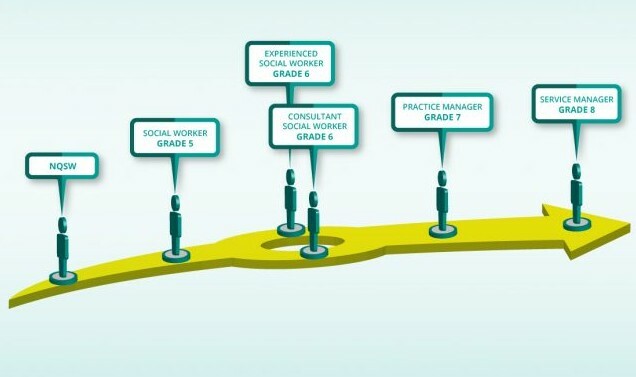 In social work people perform their social roles, and the structural institutions. Social work applies social sciences, such as public health, community development, law, sociology, psychology, political science, and economics to create social change. Social Work practice is divided into micro-work and macro-work. In Micro work individuals or small groups are involved. In Macro work large groups are involved to create change on a larger scale. For under-graduate level candidate should have pass class XII and for post gradudate level candidate should have passed graduate in any discipline. Candidates who have specialization in sociology or social science will be given prefrence during entrance test and interview form the basis of admission. For improvement in lives of people and society at large and to solve the social, psychological and economic problems of them is the aim of social work. Humanitarian Values and PMER Officer.